Lucille J. Lemmer, age 94 of Jasper, Indiana, passed away at 9:48 p.m. on Friday, June 16, 2018 at Northwood Retirement Community in Jasper, Indiana. Lucille was born in St. Meinrad, Indiana on July 17, 1923 to William and Minnie (Sternberg) Schlachter. 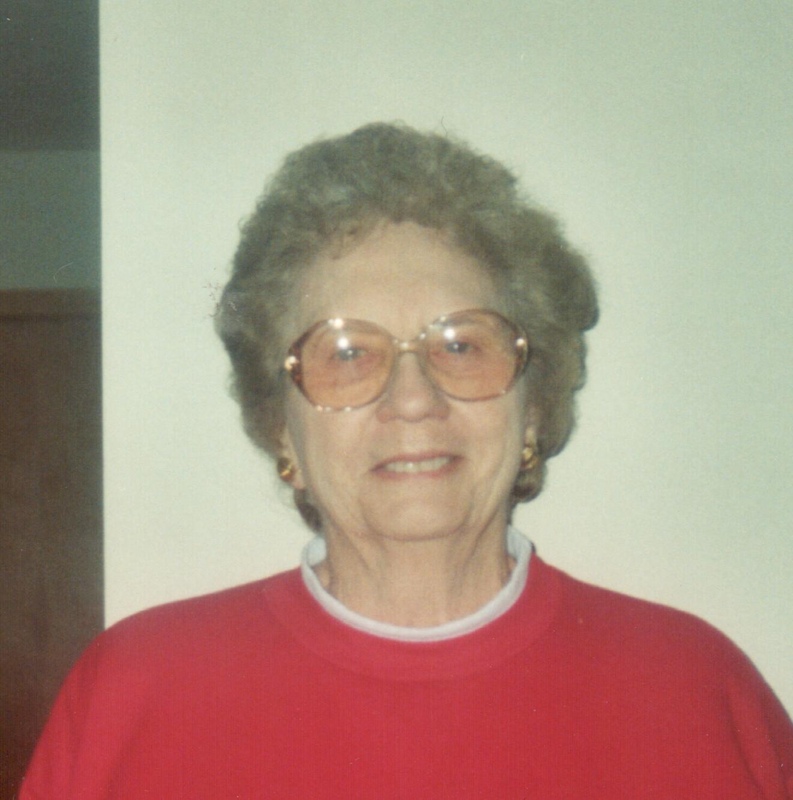 She was a homemaker and a member of St. Joseph Catholic Church in Jasper. She enjoyed dancing, playing cards, and cooking. Surviving are one daughter, Mary Lou Lechner (John), Jasper, one son Tom Lemmer, Jasper, five grandchildren and several great-grandchildren. Preceding her in death were one brother, William Schlachter Jr., and one sister, Ruth Henke. A Mass of Christian Burial for Lucille Lemmer will be held at 10:00 a.m. on Tuesday, June 19, 2018 at St. Joseph Catholic Church in Jasper. Burial will be in Fairview Cemetery in Jasper. A visitation will be held from 9:00 a.m. until the 10:00 a.m. service time at St. Joseph Catholic Church on Tuesday. Memorial contributions may be made to St. Joseph Catholic Church, or to a favorite charity.